Moving and handling aid designed to help carers transfer an immobile person. Double-layer portable belt, more powerful and more secure, convenient storage bag design, easy to accommodate a variety of trivial small items. 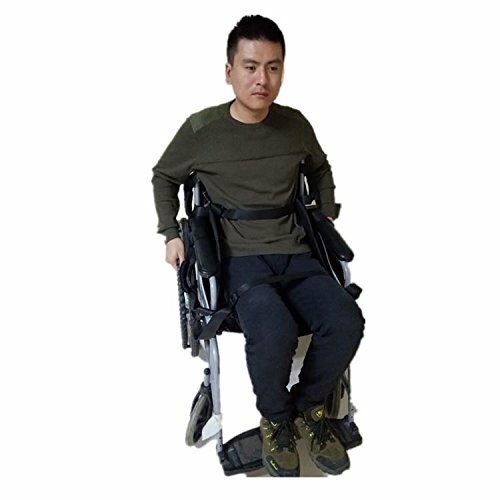 Waist/Leg Reinforcement Belt designed to prevent accidental movement of the patient.Reinforced woven Portable belt, load-bearing capacity is not easy to break, long service life, PVC-type safety buckle, more substantial security.